Do you have a commitment to a charity group or a passionate interest in a particular industry or organisation that you would like to contribute to in a meaningful way? Serving on a board is a great way of enhancing an organisation’s success and aside from the delight of working for the public good, it can also broaden your resumé, skills base and profile! There has always been a certain mystique about how boards are constructed. Broadly speaking, they oversee and approve annual budgets, ensure there are adequate resources to run operations, elect chief executives and provide general oversight on behalf of stakeholders. The board is also responsible for verifying the availability of future capital-raising sources and reviewing the business practices of their senior leaders. A board’s most important duty is keeping tabs on the organisation in all matters including performance and direction. This month’s speaker, Joan Liley - a seasoned board member herself, will explain how to find board appointments and the qualifications needed, affirmative action and quotas for organisations and their boards, the special qualities women bring to boards and she will discuss her experience as a board member in this largely male environment. 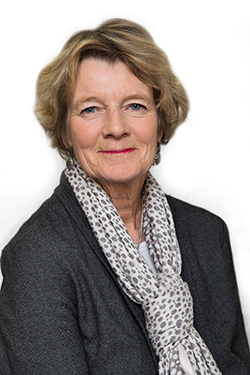 Joan is currently Chair of South Gippsland Water, and was appointed to the board in 2004. She is also a member of the Vicwater Board and a past member West Gippsland Catchment Management Authority, Southern Rural Water and Gippsland Ports boards. She is also involved in many community organizations, most notably the Prom Country Aged Care Board of Management where she is Chair of the Audit Committee and the Prom Coast Seachange Festival committee. Joan lives on the Gippsland coast near Walkerville. She is a fourth generation Gippsland farmer and a former secondary school teacher. Joan is a graduate of Melbourne and Monash Universities and a Fellow of the Australian Institute of Company Directors. 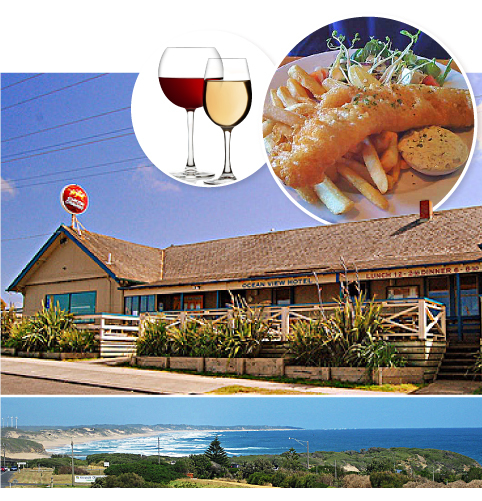 Sitting atop the cliffs of Kilcunda with a stunning view over Bass Strait, our March venue’s bistro is the fine-dining offering from the Kilcunda Ocean View Hotel (known affectionately to locals as the Killy Pub). The menu is modern Australian bistro fare with a few pub favourites thrown in and is comprised mostly of local produce accompanied by a great range of Aussie beers and local wine. Above: The Kilcunda Ocean View Hotel bistro forms a stunning backdrop to our March Dinner Event.